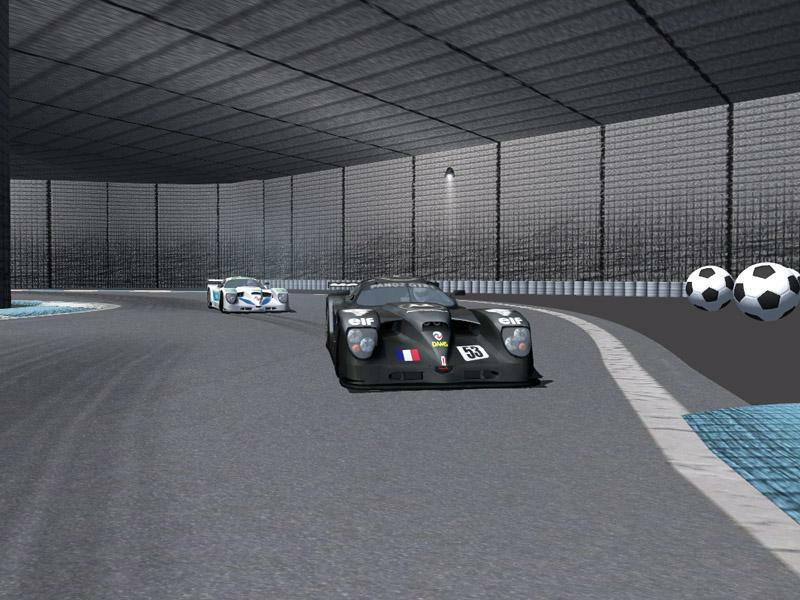 It's an underground track for online races. There are currently no setups for NoBa OnlineRaceway. Add a Setup. With 1440 meters is not very long, but with fast turns and level changes, it is surely a fun ride. This is a new gamplay video from the track. Enjoy! This is the first official race on the track! The next version will be have the sunshine too! This underworld only is quite boring - you should have let some sunshine in !! !